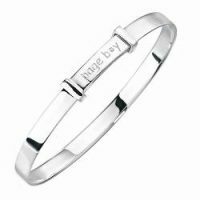 Baby boy’s silver bracelet with a racing car and a diamond. 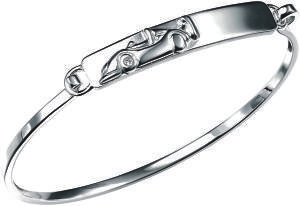 The bracelet features a racing car embellished with a tiny diamond. 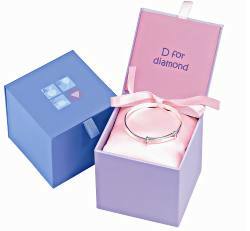 Beautifully presented in its own blue “D for Diamond” gift box on a blue satin cushion. The bracelet comes with a matching gift card.